Vijesh leads the Legal, Compliance, and Corporate Affairs Practice within our Norman Broadbent solutions team and has experience delivering mandates across EMEA and Asia. 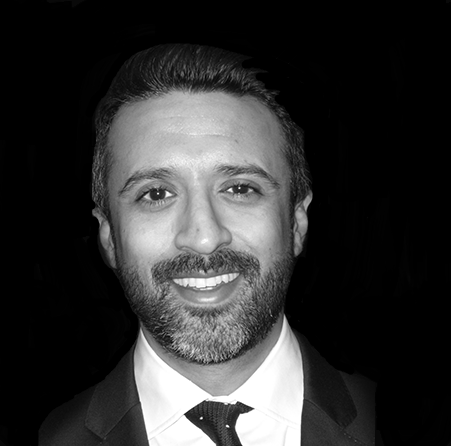 Vijesh started his search career in 2006, helping to expand a boutique search consultancy based in London across a number of industry sectors. In 2012, Vijesh relocated to India, where he successfully launched the first office for an international legal search firm. He moved to Hong Kong in 2016, where he was responsible for leading key in-house search mandates across Asia for European and US-based multi-national companies. His focus has been on Senior/General Counsel appointments – with particular expertise in advising clients on newly created positions as well as succession planning whilst also supporting them appoint their senior management teams. His background has largely been focussed on the UK, EMEA, and APAC markets. He also helps lead strategic Compliance Officer searches, as well as senior positions within Corporate Affairs. Vijesh graduated from the University of Hull with a BA (Hons) in American Studies & History.